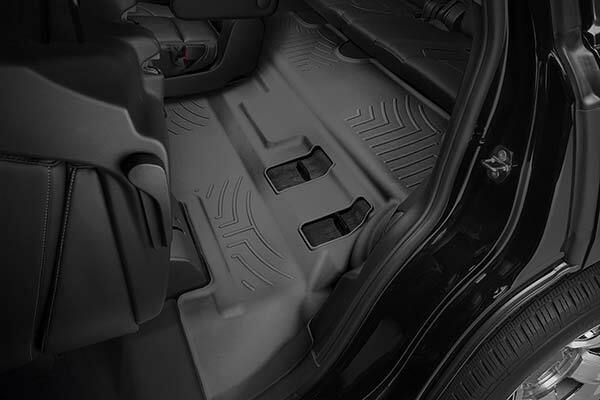 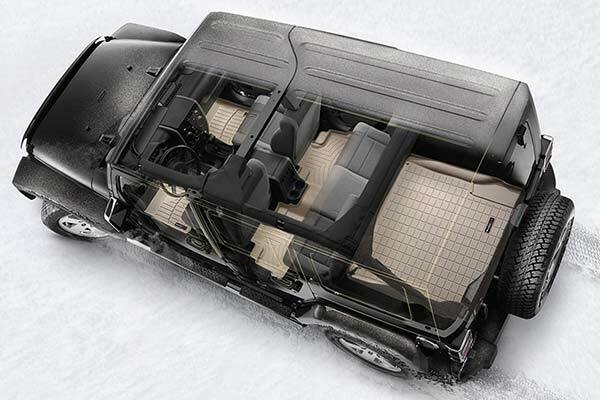 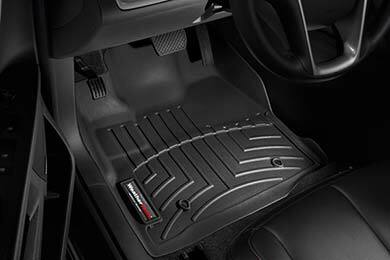 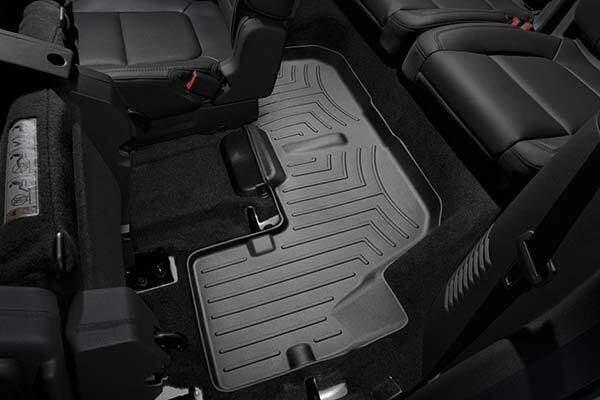 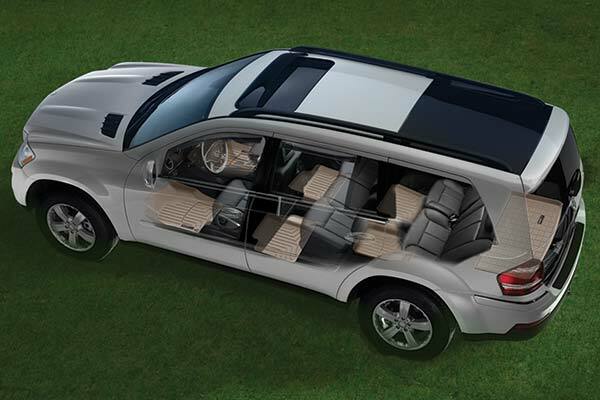 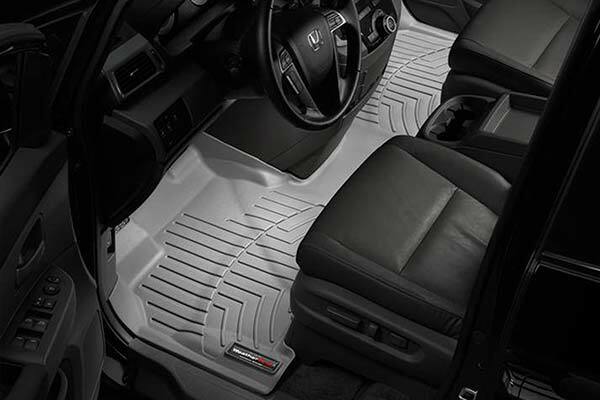 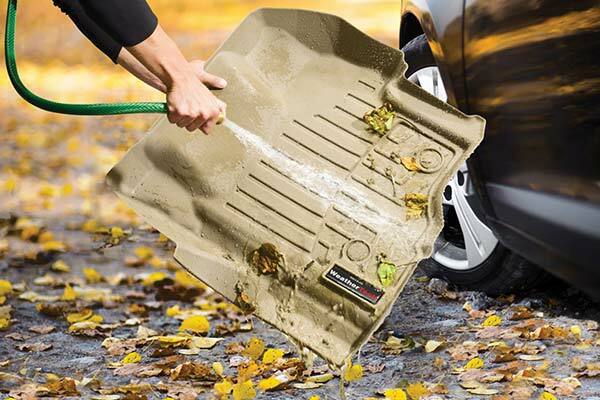 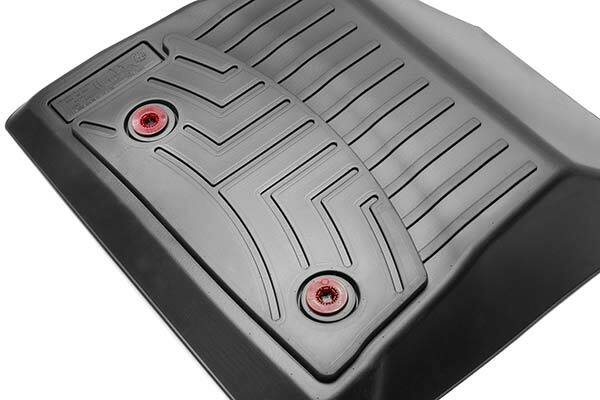 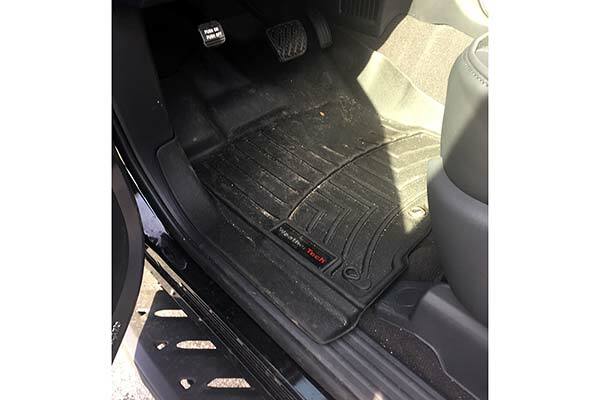 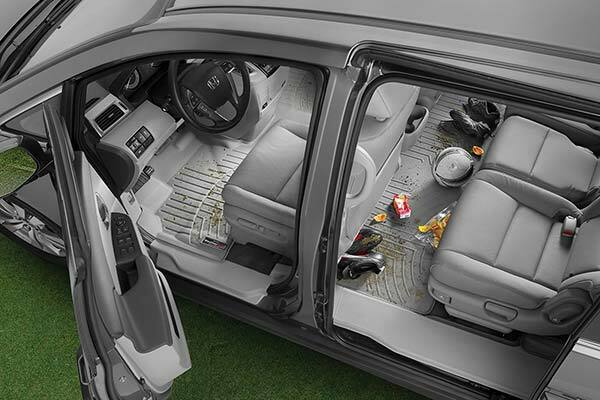 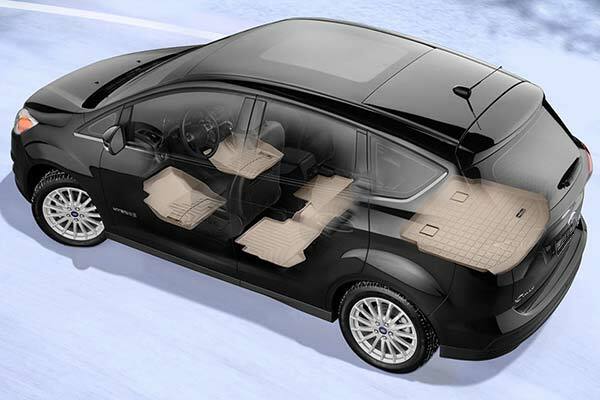 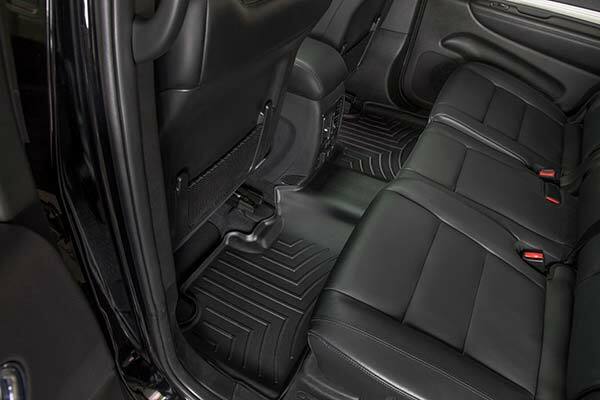 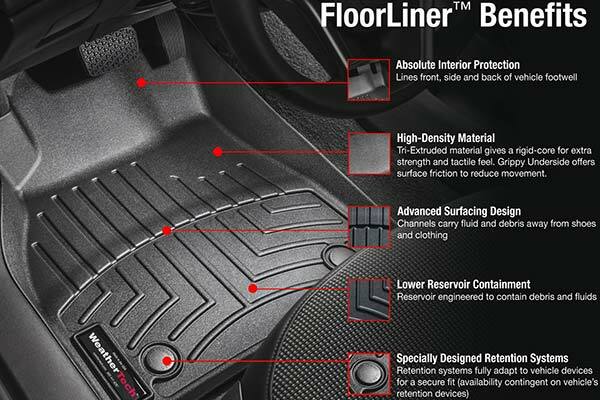 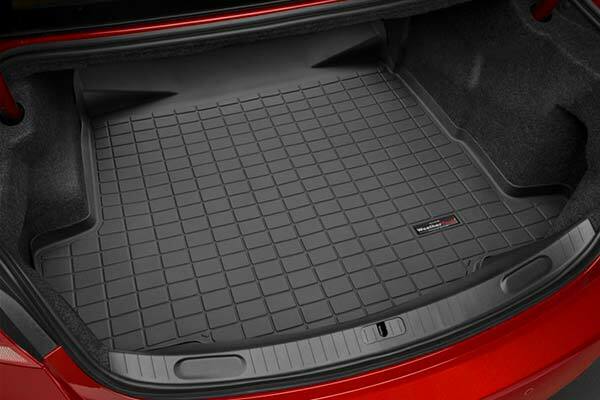 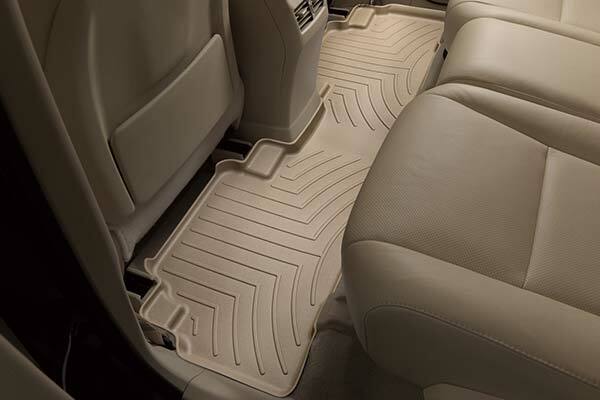 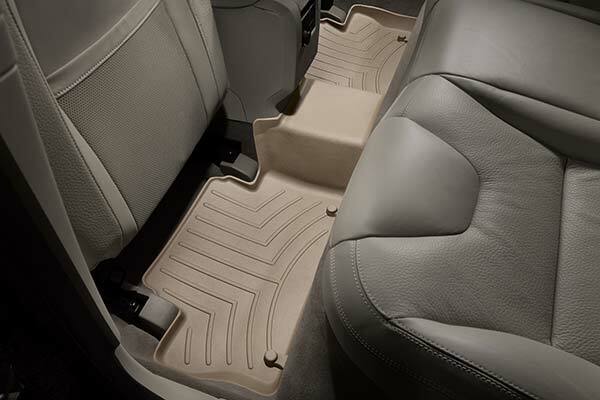 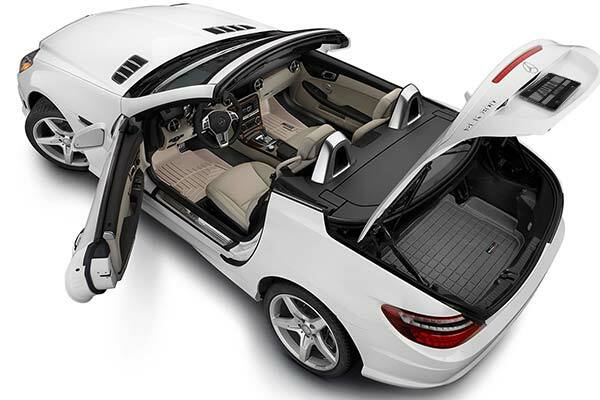 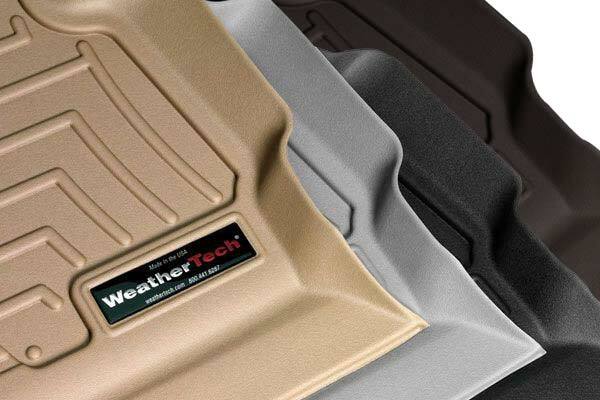 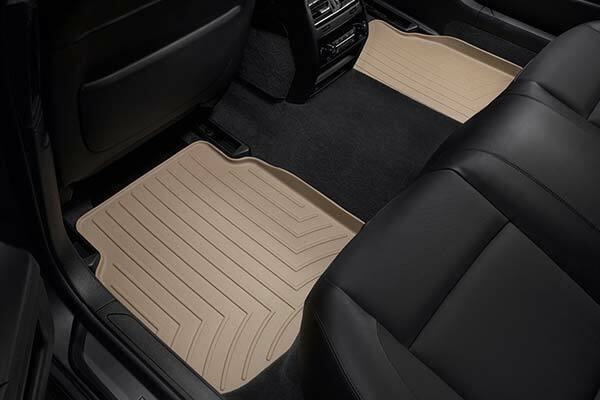 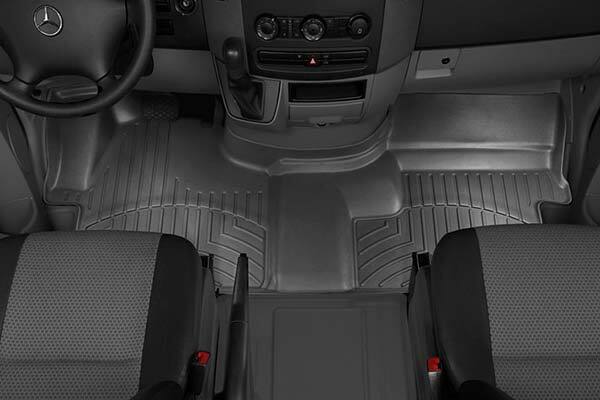 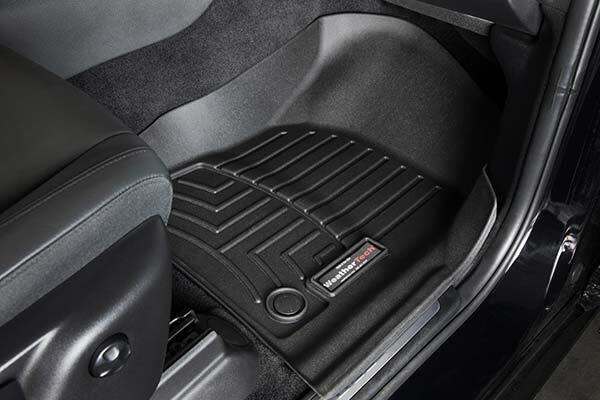 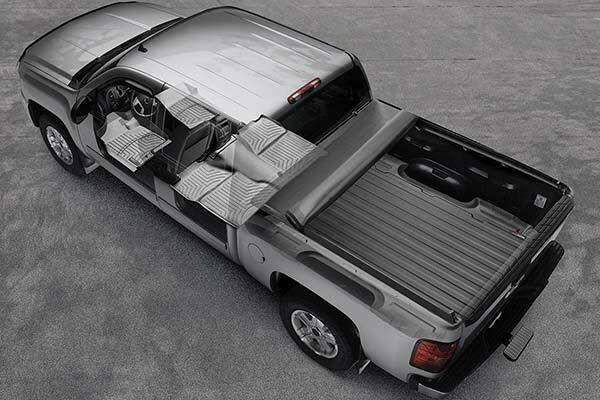 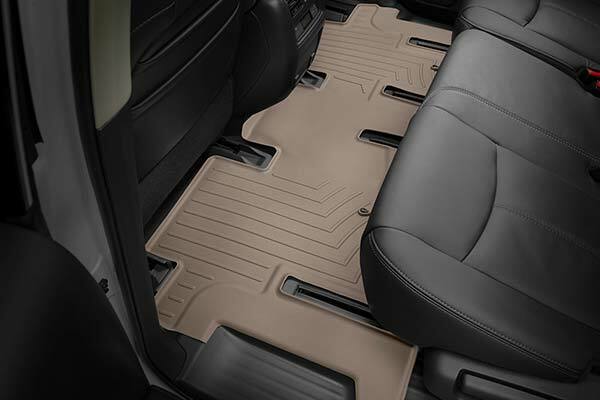 WeatherTech 461351/461352/42339 - WeatherTech DigitalFit Floor Liners - FREE SHIPPING! 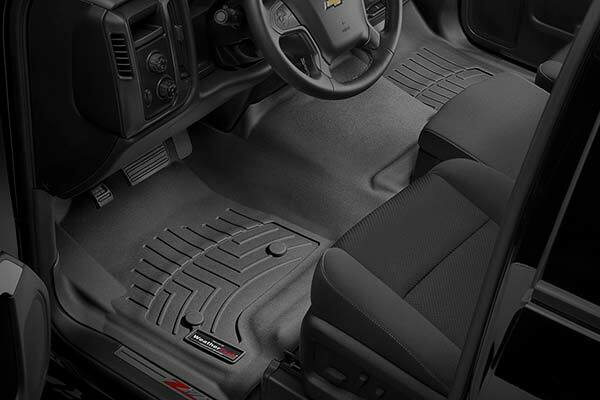 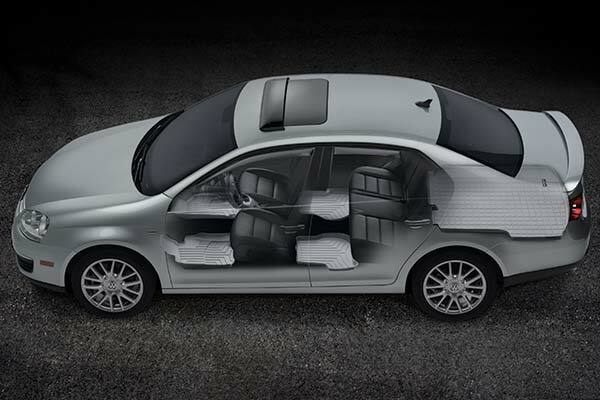 BEST FLOOR LINERS OUT THERE. 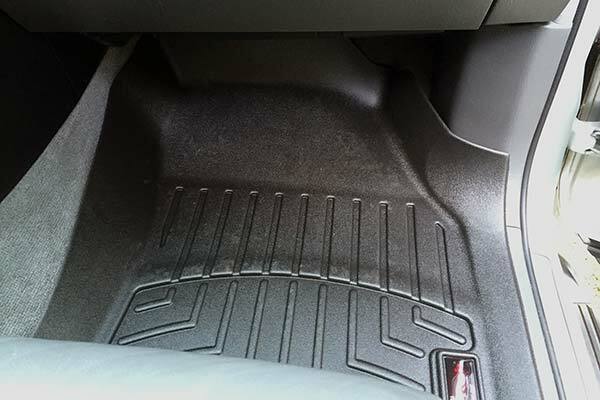 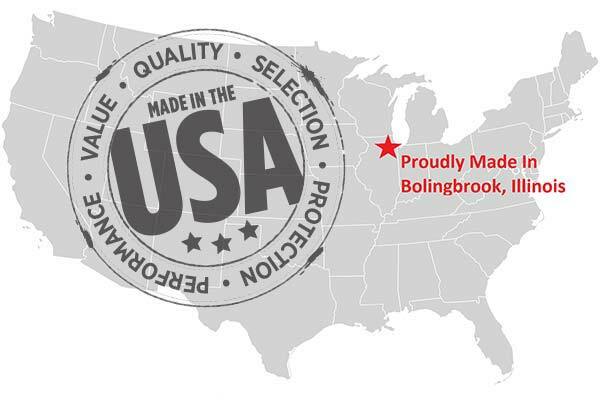 Reference # 753-357-769 © 2000-2019 AutoAnything, Inc.